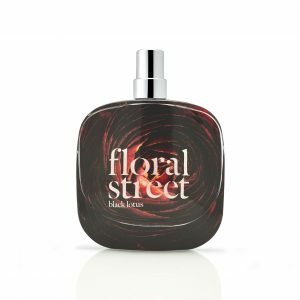 With creations by one of the world’s leading perfumers, Floral Street is shaking up opinions about florals with their contemporary spin on floral fragrances. Each 10ml stand out fragrance is the perfect size to keep with you wherever you go, fantastic for those on the move! 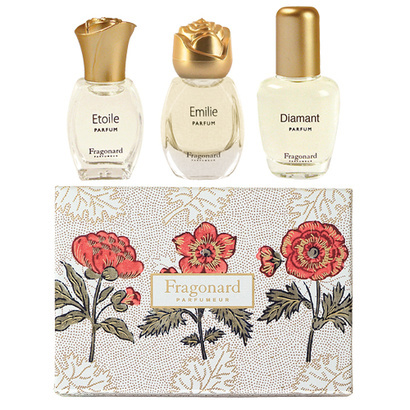 That’s why we are thrilled to share this ideal introduction set to a trailblazing brand we can’t get enough of – delight yourself or anyone else with this glorious set containing a dynamic floral for every mood and occasion. 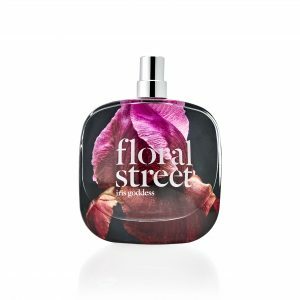 At the heart of each Floral Street fragrance is a specific flower (sourced by the legendary fragrance house Robertet) – but each creation brings an unexpected twist, treated in a way that brilliantly ignites the senses. Black Lotus – The classic English-Rose dressed in a black leather jacket. Intoxicating, spirited, bohemian and alive. Complex and multi-faceted, the sweet honeyed scent of centifolia rose adds depth to lighter, spicy nuances by way of red peppercorn and saffron. 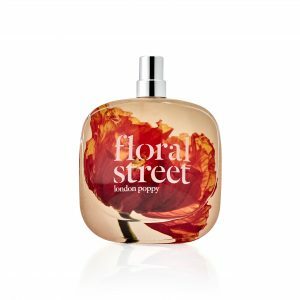 London Poppy – A love letter to London: a city as tough as ever-lasting poppies. The scent that opens with a bright beam of light. Sicilian Lemon and Florida Orange bring the zing. A salt-spray marine note adds an unexpected sea-facing view. 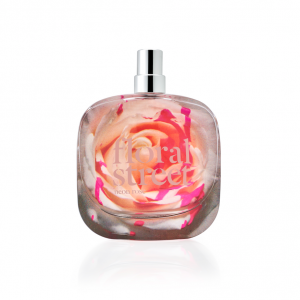 Neon Rose – You will never have smelt flowers like these. Freshly chopped jasmine draped around your neck. Roses around your wrist. And yet no roses were harmed in the making of this showpiece – these buds were cooked up in a lab for extra punch. 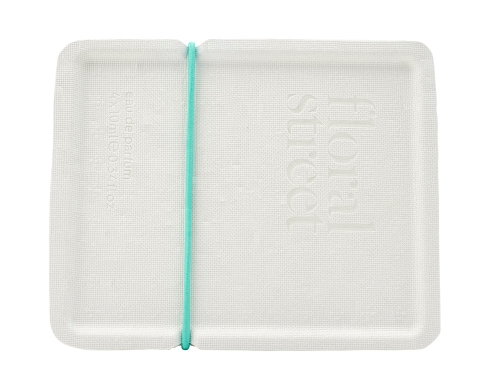 Crisp, green Angelica leaves bring a botanical dimension, while fresh Bergamot floats overhead. Iris Goddess – There’s nothing shy about these violets. An explosion of powdery petals collide with ripe red fruits. Black vanilla, warm musks and earthy carrot seed bring exoticisim and depth, sparkling lemon zest and red chilli pepper add a jolt of life.